Charm School is back. 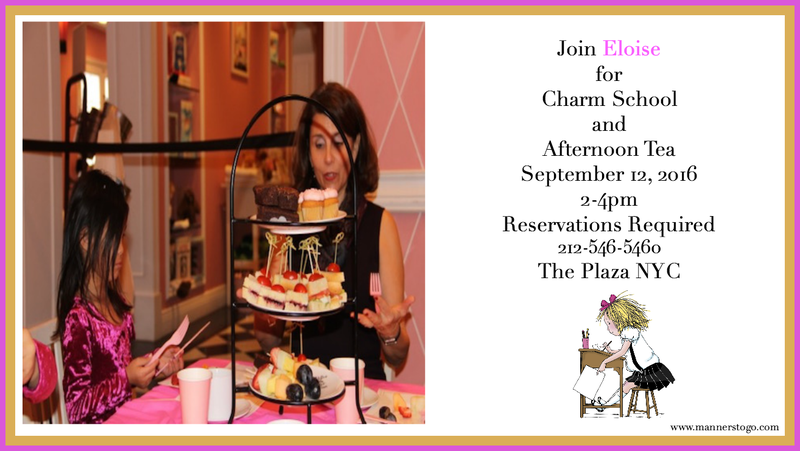 Join me at the Eloise Boutique on September 12, 2016 for “Simply Charming”. Good manners never go out of style. Don’t forget to reserve your spot. Oh, and Eloise says to “charge it please”! This is a mother/child event. Feel free to bring family, friends and of course a mostly companion. 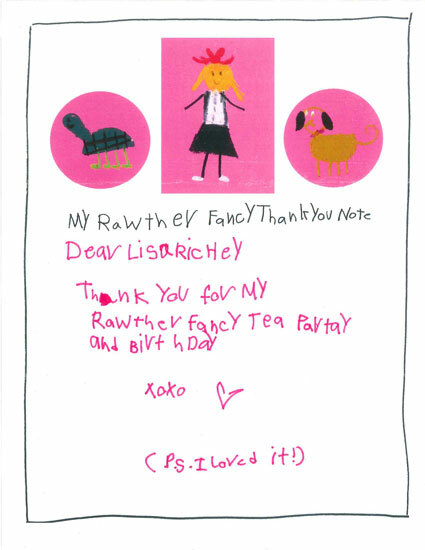 Children love attending programs from Manners To Go™. The instructions are upbeat and the focus is on learning in a fun creative manner, rather than one that is judgmental or stuffy. 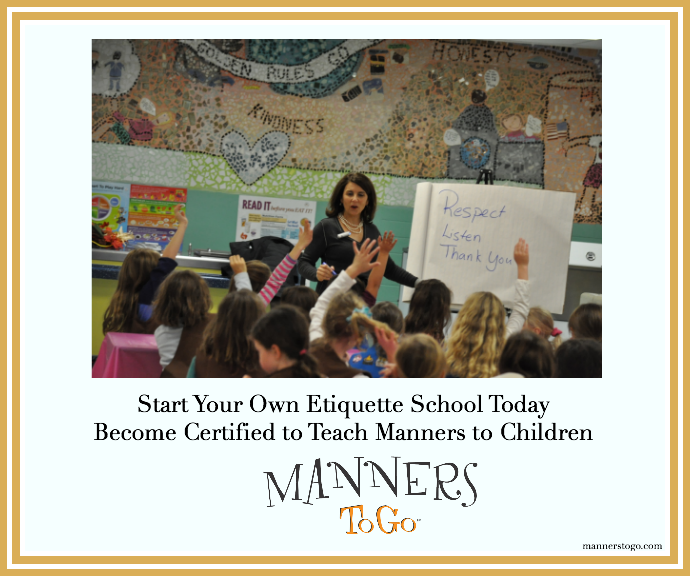 In a Manners To Go™ session, a child learns the action, why it is done, and how it feels. The outcome is a confident and happy child. Studies have shown that children are more receptive to etiquette instruction by a third party. Through games and role playing, your children will learn eye contact, a good handshake, how to be a good friend and much more. The Manners To Go program encompasses a combination of modalities (ex. visual, auditory and tactile) needed by children to enhance their ability to learn social skills. If you are concerned about your child’s impression away from home, or you just want to offer your children the opportunity to be extremely confident in every situation, this program with Eloise at The Plaza is guaranteed to make a difference. 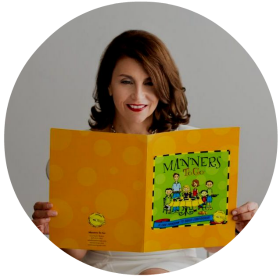 To learn more about starting your own business teaching manners to children, click here.